Manchester United have lost for the third time in last four matches. Ole Gunnar Solskjaer’s team has not performed as well as it was expected following a poor outing against Watford, but even with such performance, this team could have put the game to bed before Wolves’ comeback. Here, we will be taking a deeper look into some of the numbers and see what was important in Man United’s loss. First of all, Manchester United were, in terms of chances, the better team. They had several really good goalscoring opportunities and they had started the match much better than in the FA Cup meeting between the two sides few weeks ago. This time, however, it was the finishing that undone Man United. Just from the edge of the Rui Patricio’s six-yard box, the Devils had four good chances, with McTominay’s goal coming from distance. It was after the conceded equalizer that United players started to feel uncertain about every move they made. 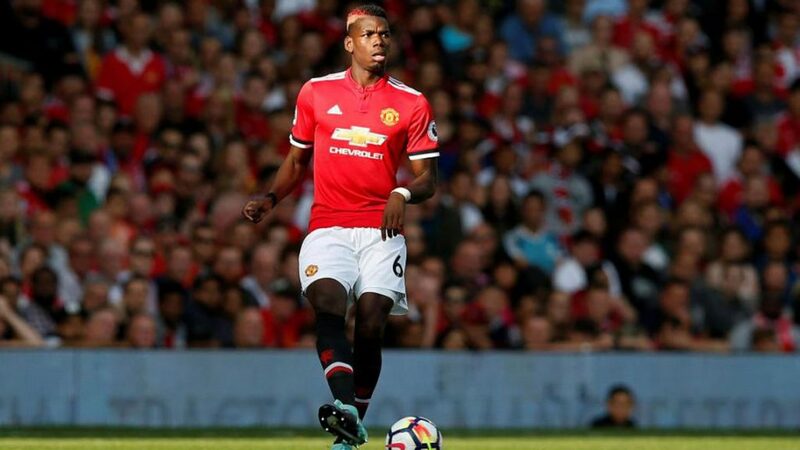 Paul Pogba was one of the targets after the match, as a player that did not contribute much. In terms of him being the start player, he is always expected to produce more than some other players. To be frank, Pogba really did not offer much once United started stumbling on themselves. He was not be seen to react and pull his teammates forward. However, Pogba did create five chances in this match. Some of them were really good, too. Like the one for Scott McTominay at the start of second half, or early on for on-coming Luke Shaw. This was not his best match, but had United scored more in that first half, this performance would not have been mentioned as all that negative. We wrote yesterday post-match about Raul Jimenez being a striker that Wolves adore having. He is a real finisher, but he also produces chances for his teammates. His assist for Diogo Jota’s equalizer was a really nice one and he made three key passes in this match. His movements on the pitch were also interesting, often moving outwards, towards the right flank, where he could have more space to operate. No wonder Wolves are ready to buy his contract from Benfica this summer. Diogo Dalot once again found himself in the starting XI and this time he was given a role of right wingback. It is a position that could showcase his attacking attributes quite well and against Wolves we have seen have important he can be. With a good cross, something Man United fans have often considered non-existent in Antonio Valencia’s game, Dalot can create dangerous chances without necessarily entering the box. That is another good asset to have, especially when Romelu Lukaku is your forward. He created two really good chances in this match, both from crosses, but Lukaku’s and McTominay’s headers were not good enough.